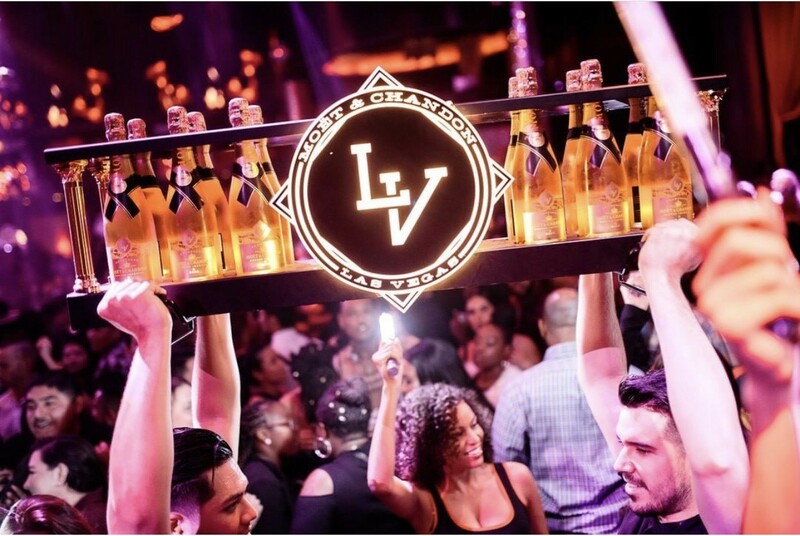 Nightclub Supplies USA specializes in PROPS, CUSTOM SERVING TRAYS & BOTTLE PRESENTERS for any event or nightclub. We mainly focus on high quality material from the best manufacturer here in the USA only. Production time varies on the unit and the quantity you are asking for. If you have any questions please call 1-866-437-7557 or EMAIL US your questions. If you are looking to make a full custom piece we can also help.